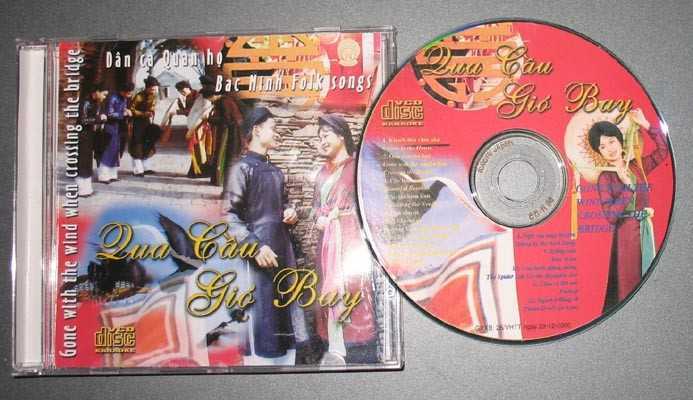 Karaoke VCD with 12 northern Vietnamese folk songs. Great video clips with beautiful vietnamese sceneries. This CD is great for students who are learning Vietnamese.